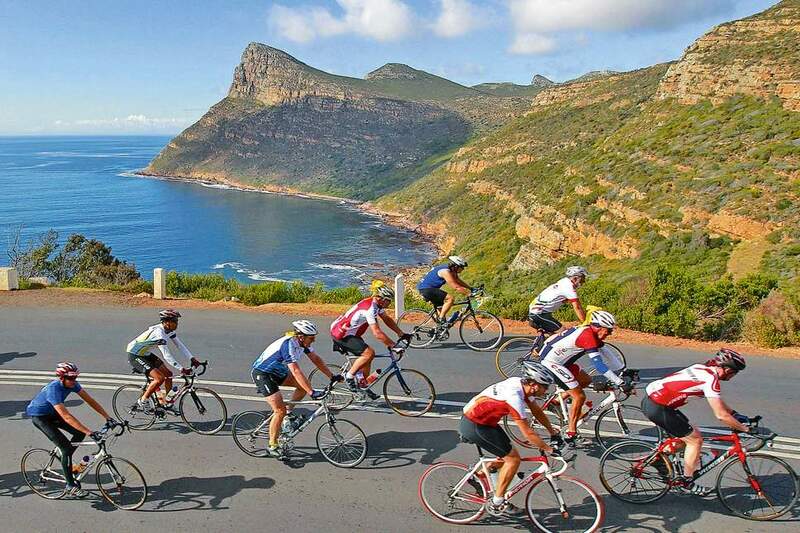 Fusing a love for bicycles with a passion for adventure, Bike Trail Tours is your gateway to cycle tourism, adventure and bicycle culture in South Africa. From local bike shops to off-the-beaten-track cycling routes and destinations, bikepacking adventures, events, and epic scenery and places to go cycling – Bike Trail Tours has been designed to enrich your ride and fuel your wanderlust. Over the past years we have been lucky to work with a collective of awesome people who are passionate about sharing their love for cycling and adventure – from our core contributors, writers, and community. Together they’ve brought our platform to life and helped inspire and empower more people to cycle. Bike Trail Tours was created by enthusiast cyclists with the goal of sharing awesome bike tours with other cyclists. We feature different routes around South Africa and we will help you to stay on track wherever you ride.